We have ordered the part needed and we&apos;re waiting for it to arrive. Until then the Main Swimming Pool must remain closed until it has arrived and been installed. This will be toward the end of the month. We apologize for the inconvenience this has caused. Our Therapy Pool and Hot Tub remain open for use. 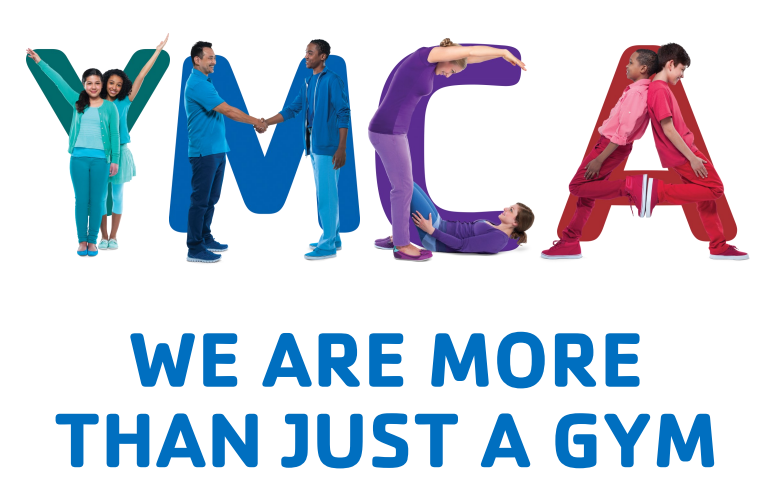 At the YMCA we are more than a gym, we are a community with something for everyone in your family. State of the Art fitness equipment, swimming pools, and an indoor gym. Choose from youth and adult, private or semi private. We also offer Parent/Child swim lessons for more information visit the aquatics page. We offer a variety of youth sports, an After School Program, No School Fun Days, and Summer Day Camp.